Ever since Ekta Kapoor’s cryptic tweet on her 9-year running show went on Twitter, a couple of rumors around the leads of the show have been doing rounds. Ekta Kapoor’s Kasauti Zindagi Kay was a huge success on television. The show ran for 9 long years and now that Ekta has given all the viewers this good news, they are going crazy and waiting to watch it finally. Recently, we shared with you that Television actors Shaheer Sheikh and Erica Fernandes have been reportedly signed for the show. However, none of the two actors confirmed this news. Also, if we talk about another important character from the first part of the show, ‘Komolika’. 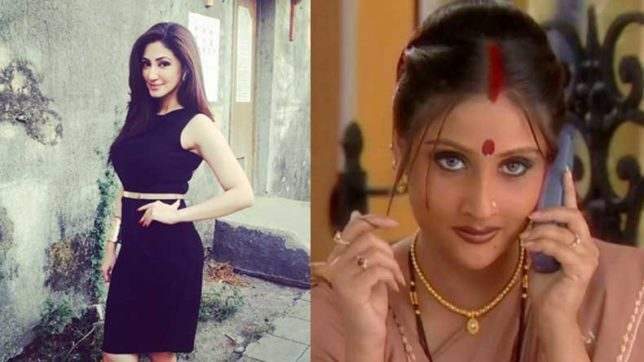 While Kasauti Zindagi Kay aired, one vamp managed to grab all eyeballs and it was ‘Komolika’ that was played by Urvashi Dholakia. Looks like Reyhna doesn’t want to disclose anything till the show goes on floors. For more details on the show, stay tuned!